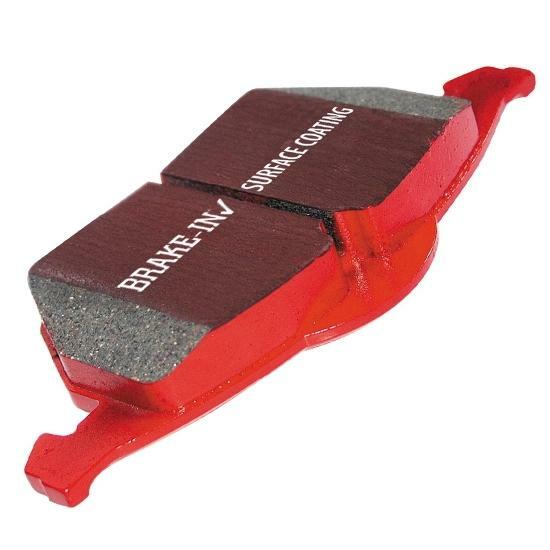 EBC Brakes offers the flagship for street brake pad performance. EBC Red Stuff brakes are setting new standards in brake performance. EBC Red Stuff has always been known for its low dust ability and has greatly reduced pad Pick up and disc scoring. Ordered a product and received within 2 days. Easy transaction and quick delivery. menu function was not working correctly for say the year of car part when trying to scroll down keep kicking my request out. Lowest price I found, and discounted shipping. Autoplicity had the lowest price on the item I needed, shipping price was not out of line and item was shipped in the time frame promised. Who could ask for more. Had to do order twice. Hope I don't get charged twice. Great easy to use website with the lowest prices around.